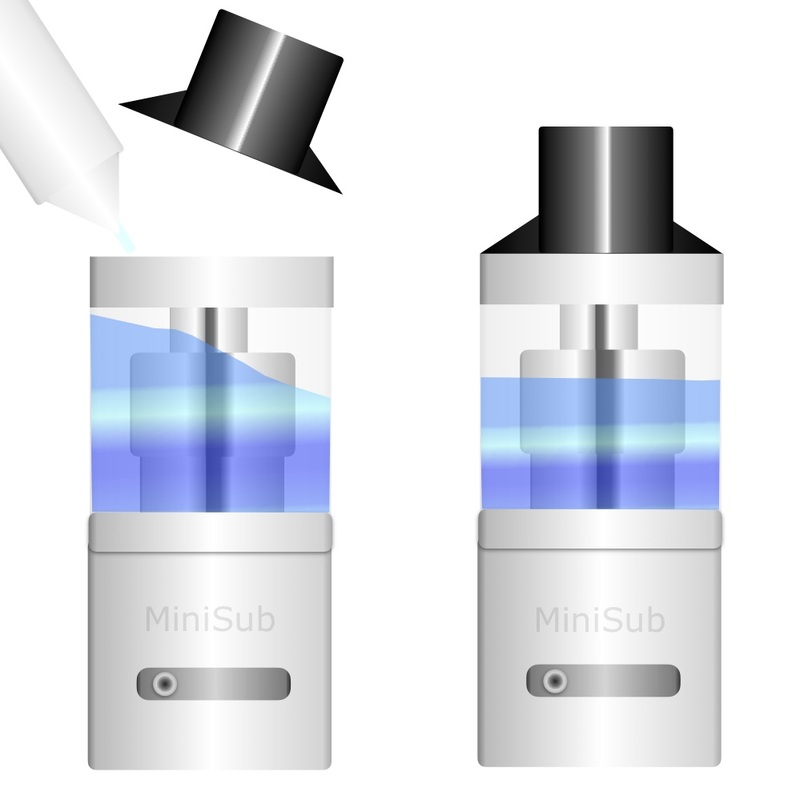 Vaping for the future - Small in size but big on vapor - fits in the palm of your hand! Great flavor & easy to fill. 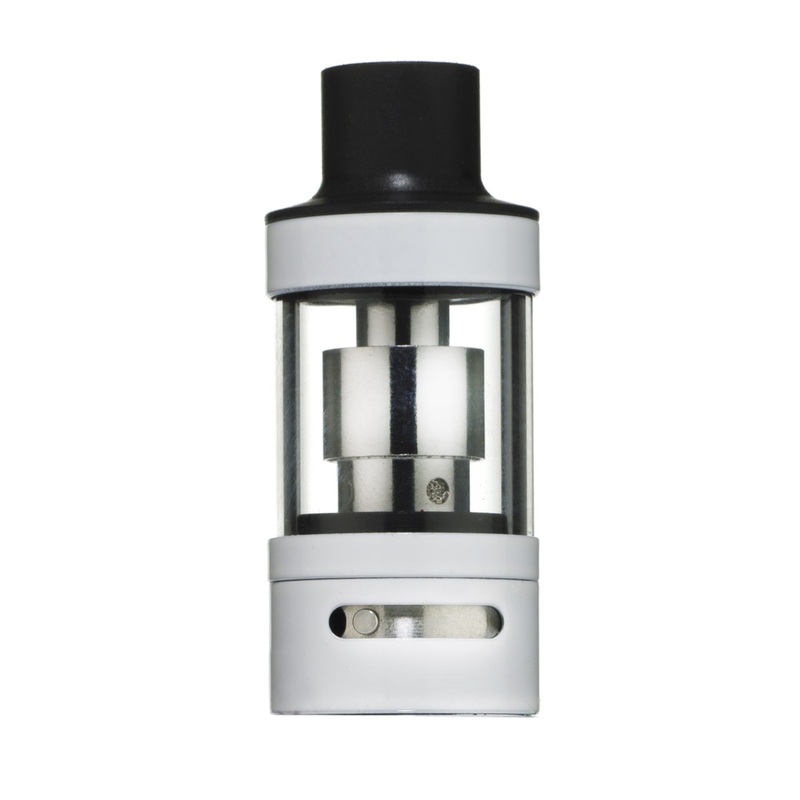 Our smart adjustable airflow & drip tip makes vaping a joy! Connects perfectly with our MiniSub Battery.